Humanity has been fascinated by Mars since long before we stepped foot on the Moon. Our planetary neighbor has been the subject of innumerable works of sci-fi and inspired countless dreams of adventure and exploration. Now, after decades of determination, research, and scientific breakthroughs, we’re finally ready to do it: humans are going to Mars. Really. We’re in Phase 0 now, conducting tests at the International Space Station (ISS) and developing partnerships with private space companies. Phase I will span 2018 to 2025 and will include the launch and testing of six SLS rockets. Those rockets will deliver components of the Deep Space Gateway (DSG), a new space station to be built near the Moon to serve astronauts en route to Mars. After that, Phase II will launch the Deep Space Transport (DST) tube toward the lunar station in 2027, and in 2028 or 2029, astronauts will inhabit the tube for more than 400 days. In 2030, Phase III will see the DST restocked with supplies and the Mars crew via SLS rocket. Phase IV, of course, will be the trip itself in 2033. Completing the mission within their budget will be a challenge for NASA. That budget is currently about .5 percent of the total U.S. budget. For comparison, it was more than four percent during the Apollo Moon missions. 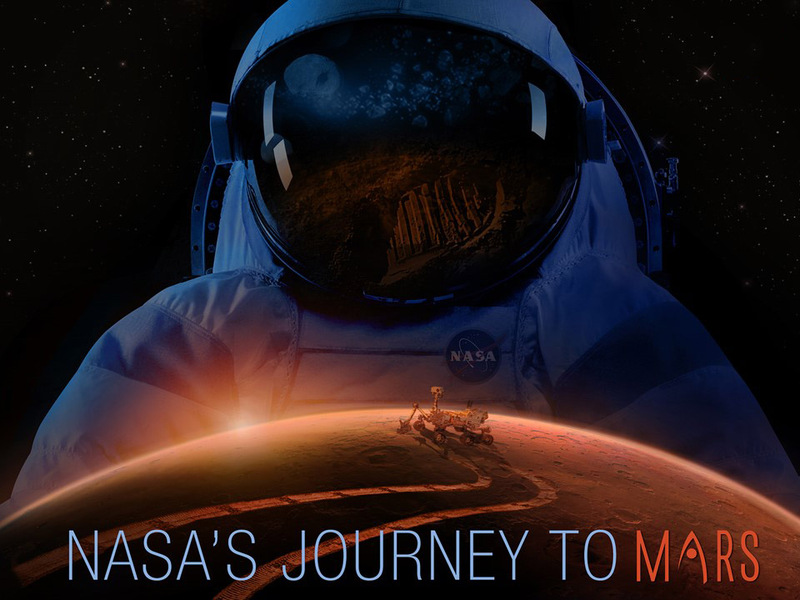 The mission to Mars includes obstacles beyond budget — keeping astronauts healthy and reasonably happy on the journey is chief among them. Without stopovers between Earth and Mars, astronauts will need to port everything they need with them, including air, food, and water, for a round-trip duration of two or three years. Mental health is likely to be a concern for Mars astronauts, too, as they will essentially be sealed into the space tube for years at a time, with no ability for an emergency return once they leave Cislunar space. NASA’s HI-SEAS isolation experiment has shown promising results, but it is likely that the journey won’t be possible for everyone. NASA also has competition in the race to get to Mars. Both Boeing and SpaceX hope to get there first, with SpaceX setting the lofty goal of arriving in 2022. Ultimately, though, we all benefit from the friendly competition in the race toward Mars and the creative solutions it will almost certainly generate. If private companies work out some of these human challenges before NASA can, the agency can build on their experiences and spend its budget and efforts on other problems. In the end, the goal of putting humans on Mars will have been reached, irrespective of which organization crosses the finish line first.